There are lots of terms and words using in the world of cloth nappies, which can get a bit confusing. 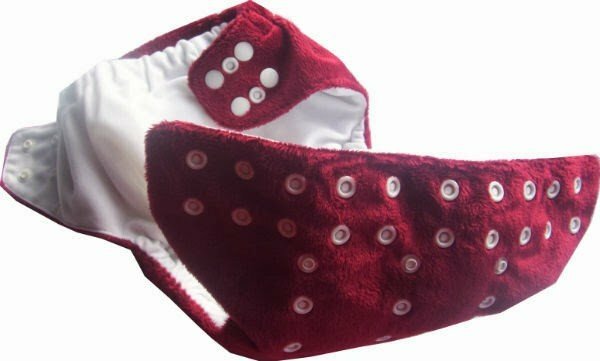 Here’s our guide to some of the cloth nappy terms that you might come across. 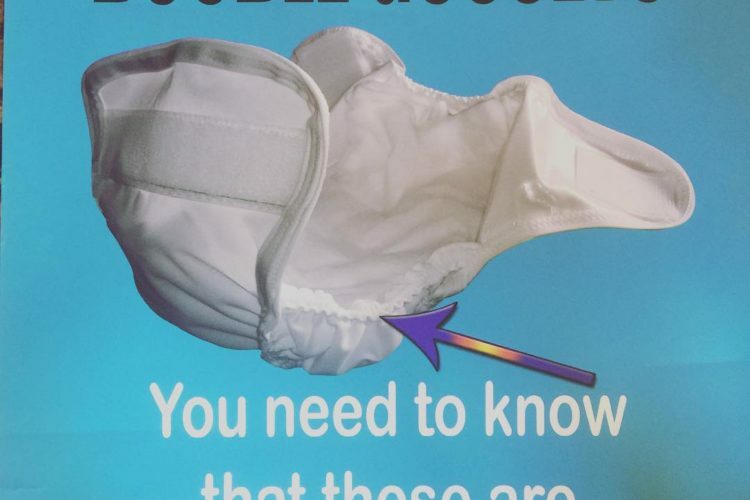 Do your nappies have double gussets? 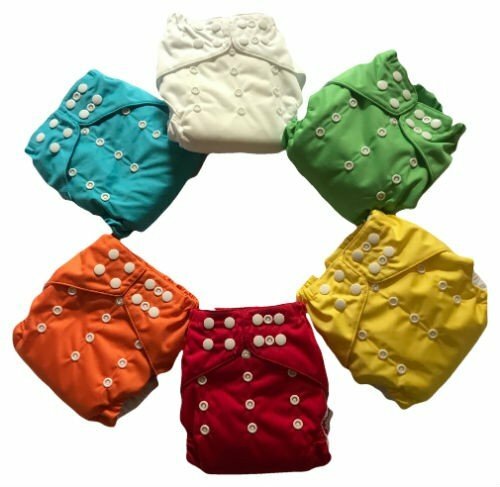 Confused about cloth nappy terms?